In times of trouble, there's nothing like comfort food: homey fare prepared and served as simply as it was in Grandma's dining room. Think meatloaf, macaroni 'n' cheese and bowls of steamy soup. Problem is, comfort food at many eateries is bland and uninspired. Noodles are overcooked; sauces lack that certain something. Salt? Despite the homemade vibe, salad dressings are likely to come from a dude named "Ken" — and he's not your friendly neighbor with the award-winning recipe. 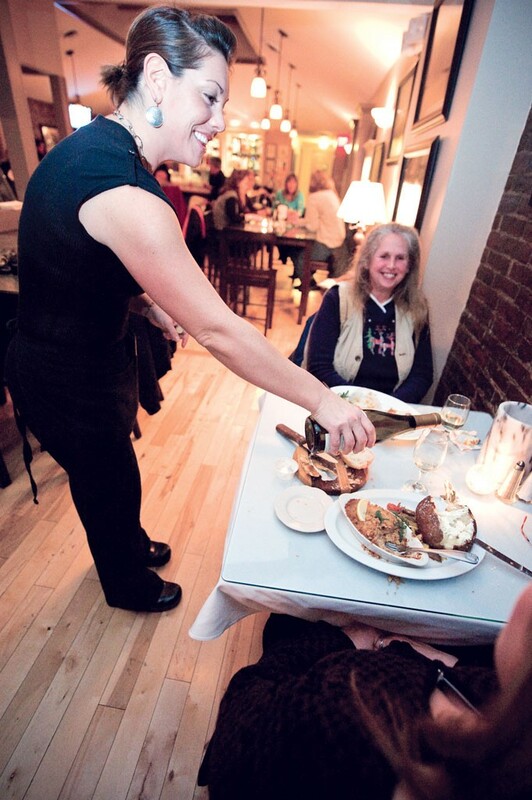 One Federal in St. Albans — just off Main Street — gets comfort food just right. With former New England Culinary Institute instructor Marcus Hamblett running the kitchen, classic American dishes get creative twists without losing their mass appeal. Take the fish sandwich, which comes with chipotle tartar sauce, or the eggplant parmesan, jazzed up with caper-and-olive-studded puttanesca. All the breads, including the buns, are made in the restaurant's bakery. Zingy dressings are blended on-site, too. The creamy ranch-style version goes perfectly with the signature Frickles — long, skinny slices of battered and fried dill pickle. At dinnertime on a midwinter Wednesday, One Federal is packed, and the buffalo wings have been sold out for hours. In summer, Hamblett and his wife, Erika, host banquets on the patio. They cultivate a garden that supplies the restaurant. And they offer cooking lessons. All that is impressive. But what really keeps eaters coming back is the "comfort" of knowing they'll find a juicy, perfectly cooked steak in a place that also serves cheesy mashed potatoes. 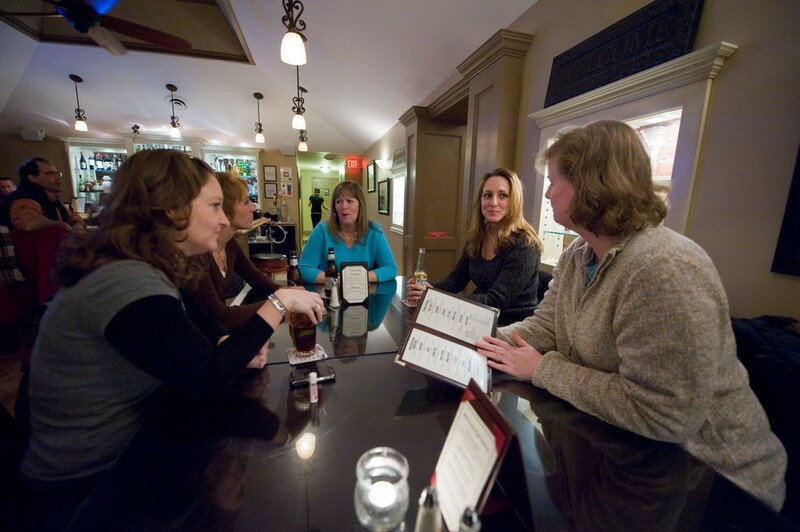 This article was originally published in 7 Nights: The Seven Days Guide to Vermont Restaurants & Bars in April 2010.